Photo of a new Chicago Disney Store Exclusive Tsum Tsum Set surfaces! Home » News » Photo of a new Chicago Disney Store Exclusive Tsum Tsum Set surfaces! 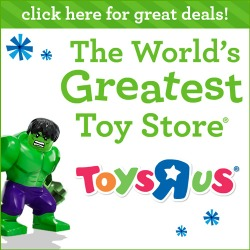 It wouldn’t be Tsum Tsum Tuesday without a surprise or two! 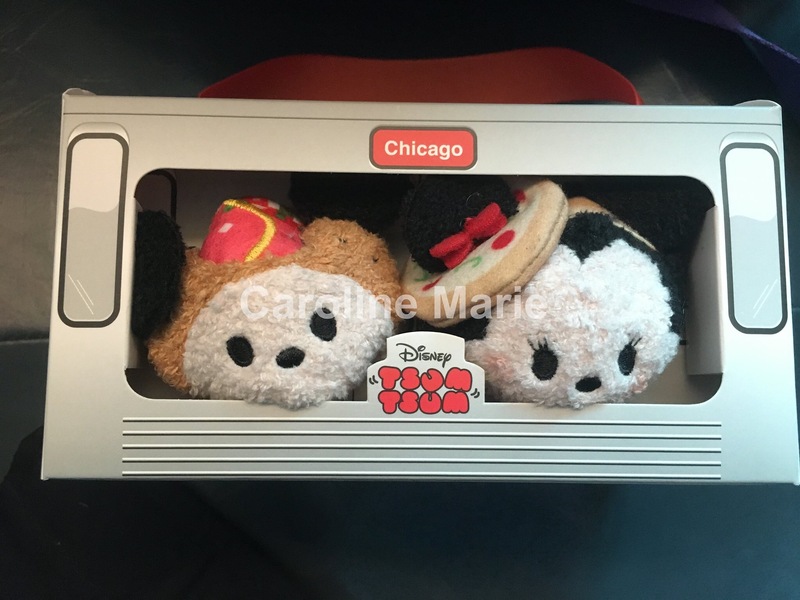 This afternoon a photo of a new Chicago Disney Store Exclusive Tsum Tsum set surfaced in the Facebook group, Tsum Tsum Plush – Buy/Trade/Sell by member Caroline Marie. The set features Deepdish Pizza Minnie Mouse and Chicago Dog Mickey Mouse. The set was apparently released early and will be resocked in January, possibly Jan. 3 on the next Tsum Tsum Tuesday. As always, stay tuned for more photos and information about this great new Tsum Tsum set. Shanghai Disney Store 1st Anniversary Tsum Tsum Box Set and Medium Minnie Released New Big Hero 6 Tsum Tsum Set Coming Soon to Disney Store Japan! New Hot Topic Exclusive Tsum Tsum Phone Case Surfaces More photos of the new Chicago Disney Store Exclusive Tsum Tsum Set! A Look at Tsum Tsum Tuesday at the Disney Store on Michigan Ave. in Chicago A Look at Tsum Tsum Tuesday on Chicago’s Magnificent Mile Disney Store !